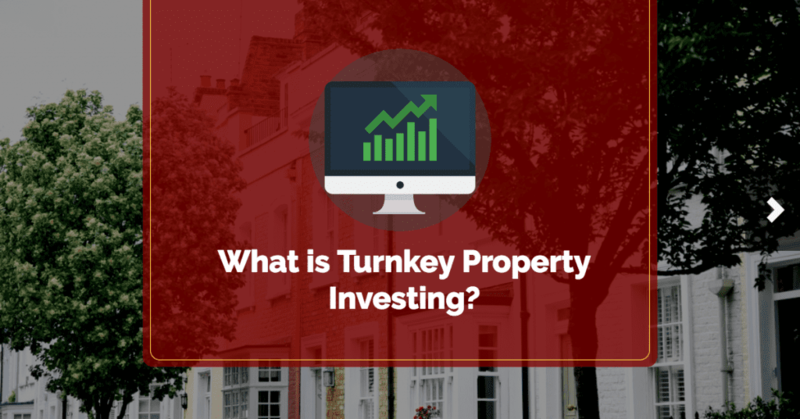 What is Turnkey Property Investing? If you’re interested in any kind of real estate investment, you have probably heard the term “turnkey property” and wondered what it meant. The term means something that is ready to be used straight away, so for a house or apartment, that means you can turn the key and live there immediately—in short, just bring your clothes and your toothbrush! The property won’t require much, if anything, by way of repairs and refurbishment, and it may even have a long-term sitting tenant, meaning the buyer has a guaranteed rental income from the moment they take possession. 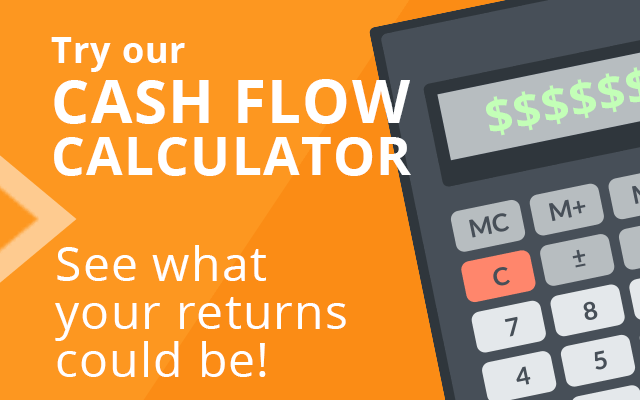 Are You a Good Candidate for Turnkey Property Investing? You like doing a lot of research about your real estate purchases. If the nitty gritty of painstakingly finding out property prices all over the country appeals to you, then turnkey property might be your thing. For example, if you live in an are with expensive housing prices, but aren’t averse to purchasing out of state, you can take advantage of cheaper property and high percentage returns by comparison. You would prefer someone to do the sourcing for you. There are dedicated turnkey property management companies who will find suitable purchases for you, but you have to make sure you find a great one. In the Internet age, it’s simple enough to check your potential management company out, both with dedicated review sites, and on forums where other investors may have useful things to say. You want someone to do all the ongoing management for you. If your investments are a plane ride away, it would be impractical for you to manage your portfolio yourself, as even minor problems could end up being very expensive if you were constantly taking flights to deal with them yourself. Look for a investment property company that will do everything from cutting the grass to collecting the rent. In terms of small running repairs and property maintenance, you may wish to set up an account they have access to whereby they can spend up to a certain amount without seeking your permission first. You don’t have time to run another business. 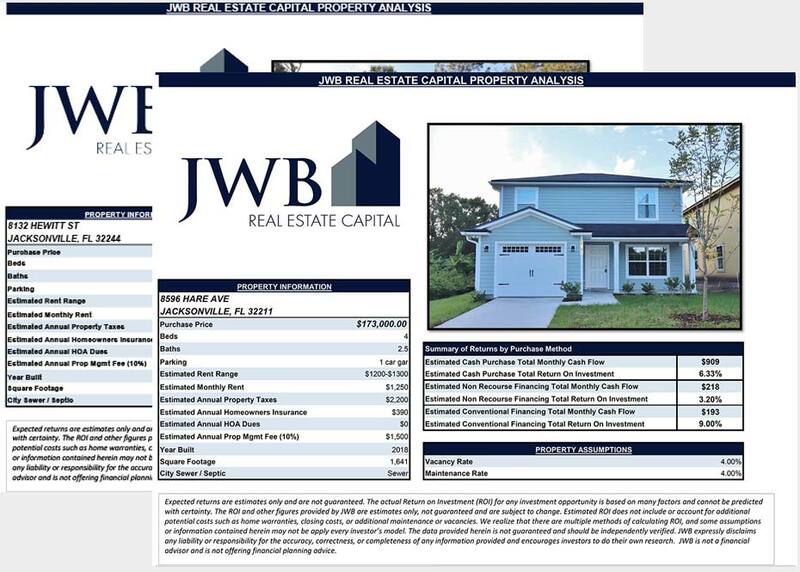 For some, building a real estate investment portfolio is a business decision, and they are willing to invest their time as well as their money. If you already have a business, or you just want to sit back and enjoy your retirement, you need to approach things differently. This is where turnkey property is absolutely right for you, especially when a good management company is taking care of the day to day running for you. In short, if you are attracted by the idea of being a landlord with none of the pitfalls of being a landlord—difficult tenants, property maintenance, setting a fair rent for the area—purchasing a turnkey property could be exactly the investment you have been looking for. Look for a management company who are communicative, experienced, and have great references and reviews, and you will soon be enjoying the rewards from your investment.